Signs, media walls, pull up banners and graphics are a great way to communicate your business goals, your products or services. They can help clients move around your location, as well as educate people as to who you are, what you do, or, what you offer, as well as promoting your business and so much more. When you create a banner, media wall etc you can expand your message and as your business evolves, it is important that you change with it. When it’s time for re-branding you need to include all your printed materials also. These changes can be as simple as a change in the background colour or the typeface, or as dramatic as a whole new logo. Refreshing your brand can give it new energy, a new focus and it can really reinvigorate the brand, for some it’s a feeling of starting all over again. Refreshing is brilliant for any business or company who has evolved, perhaps joining forces with another business, product or service. Perhaps your current branding is simply a tad dated and no longer reflects who you are, maybe you have branched into another field of service, or have introduced new products. 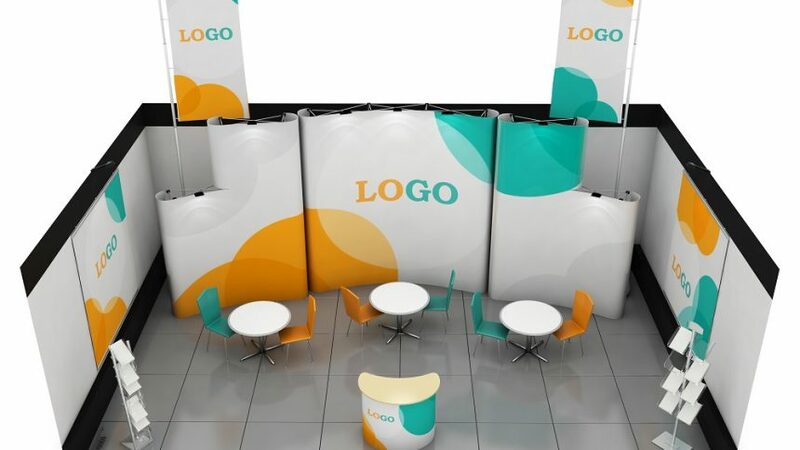 Some brands like to refresh simply by changing their old weathered banners for new banners, with a colour scheme that has a lot more impact and a design that represents the here and now – or the future. It is possible to keep the history of your business while refurbishing other elements such as colour and style. Your business is the same, but looks fresh, vibrant and new. Realigning is another option that can work well when re-branding. Sometimes a company or business grows quickly, and a change is needed to rebrand different new elements into one. This could be anything from opening a new outlet to joining forces with another brand or company, you may have new locations to advertise or a whole new range of products or services. Rebranding. There are times when changes to a business or company aren’t evolutionary but are more transformational. This might be an existing business that isn’t performing well, who are looking to build a new image from the ground up – starting over again, through to two businesses that are merging into one. When rebranding it is important to keep elements that people know and love and most importantly recognise – for example the goals or culture of your business. Of course, expanding your business can go beyond pull up banners or media walls and can include, buildings, shop signage and even vehicles. Those vehicles are your moving billboards, they are your advertising out on the road, and, they are the quickest and fastest way to get your message out there, to a wider audience. The important thing to remember is to keep your re-branding the same over any and all advertising elements. Stay relevant to your clients and customers by creating and maintaining a strong brand that still shows your personality, products, services and values in a clean and concise message, and remember to always refresh, realign or rebrand your banners and advertising as you change and evolve. Rebranding is simply a marketing strategy that involves some or all of the following – a new name, symbol, design, term, or logo is created for a brand that is already established with the intention of designing a new banner that is different. Generally, the banner *looks* familiar to customers and clients, but is new, fresh and modern.